The Black Eyed Peas Experience video game is the second game in the multi-million selling ‘Experience’ franchise. 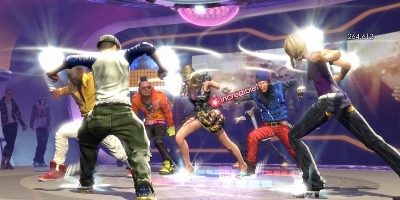 The new dance game will feature fun and dance moves as well as hit songs and fan favourites. The Black Eyed Peas award-winning music, dance moves and artistic style will be combined into a gaming experience that will excite both fans of the group and those who enjoy playing dance titles. You control your own avatar via the Kinect while following the dance moves of 3D avatars, you don't play as Will.i.am, Fergie, apl.de.ap or Taboo. Instead you play as a dance tutor, facing the Black eyed Peas rather than backing them up. The Black Eyed Peas Experience takes that concept even further, and features a comprehensive selection of The Black Eyed Peas' hit music tracks as well as dance routines arranged by the group's famed creative director and choreographer, Fatima Robinson. One of my favorite band, one of my favorite kinect game. 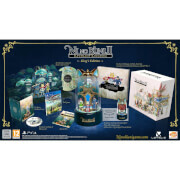 Good graphics, great music, a lot of fun, definitely worth this price. 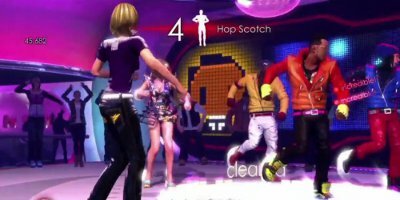 The Black Eyed Peas Experience is a great game for anyone who loves to dance! Nice tracks, good tutorials and great dancing moves. Best buy for this price! The Black Eyed Peas Experience is not such a great game but a good buy to add to your collection. The Black Eyed Peas Experience is an extremely good product. Good game-play, good graphics and plenty of fun. Almost the best dancing game, but that's DC. I love this game! The songs are great and the choreography is fine for most of them. You can learn them by the "3 part of play" and after you can show your skills on the last part in the full song! You can earn followers, and for them you receive items for your dancer, like hats, pants, shoes and so on, so you can customize your dancer! Very good game! Fun for all the family!! Sing, dance to all your favourite songs !! This is a fun way of exercising and getting up to scratch on those dance moves! Great game if you're a big fan of the BEP!